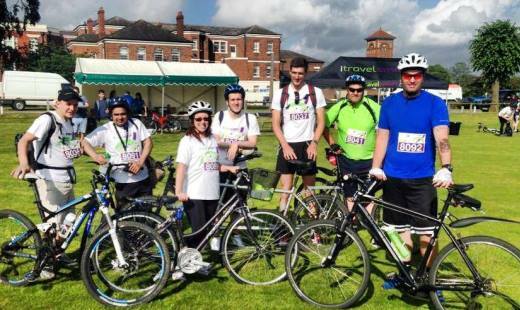 This team of brilliant people from Novotel Hotel in Liverpool City Centre, completed a 25 mile bike ride from Chester to Liverpool for us on the 22nd of June and raised over £500! They plan on doing more events too! THANK YOU and MASSIVE well done!